The Straits Times Index (STI) ended 37.63 or 1.17% higher at 3,250.51. 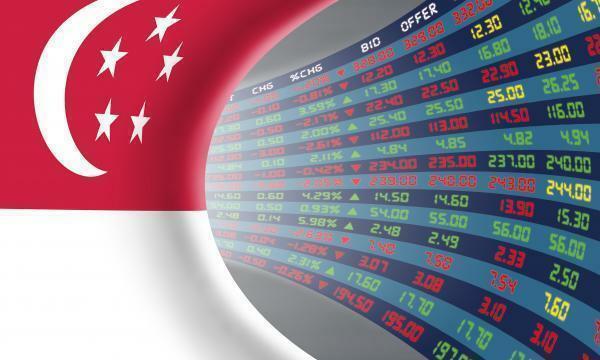 The top active stocks were DBS, which rose 1.43%, UOB, which grew 0.91%, OCBC Bank, which went up 0.45%, Singtel, which jumped 0.99%, and Genting Sing which soared 0.96%. The FTSE Mid Cap rose 1.06% whilst the FTSE Small Cap grew 0.94%. According to OCBC Investment Research, US stocks traded higher as Wall Street scored an apparent boost from better-than-expected economic reports in the country and in China, momentarily allaying fears of flagging economic growth. Eight out of eleven S&P 500 industries ended higher, led by Financials (2.41%) and Industrials (2.07%) whilst Utilities (-0.71%) and Real Estate (-0.28%) led the losses. "Continued gains on Wall Street overnight could keep local sentiment upbeat as global growth worries ease," OIR said.